“Ms. 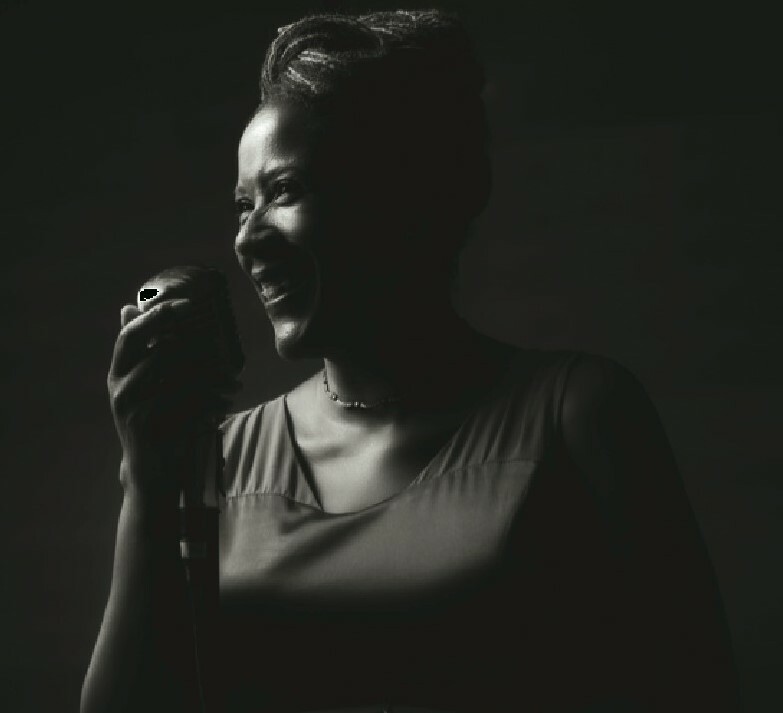 Williamson has a beautiful low alto voice that could be likened to a smooth single-malt scotch..."
April 25, 2017 will mark the 100th anniversary of an event that would have a profound impact on jazz and American song: the birth of Ella Fitzgerald. 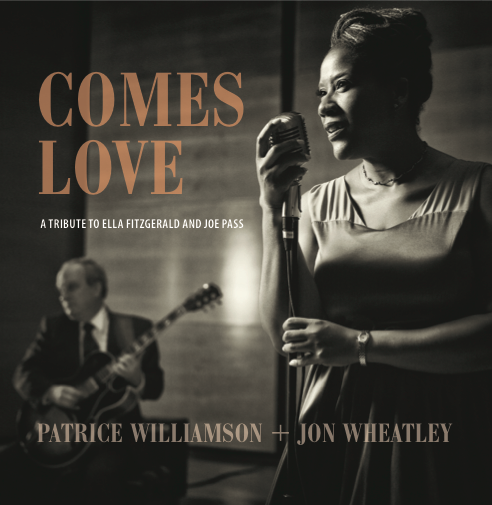 While the centennial of the First Lady of Song will doubtlessly be celebrated in myriad forms, few will prove as heartfelt or sincere – or as long in gestation – as Comes Love, the new album by Boston-based jazz vocalist Patrice Williamson. For the occasion, Williamson teamed up with guitarist and fellow Berklee College of Music faculty member Jon Wheatley for a set that pays particular homage to Fitzgerald’s landmark duo with guitar great Joe Pass. 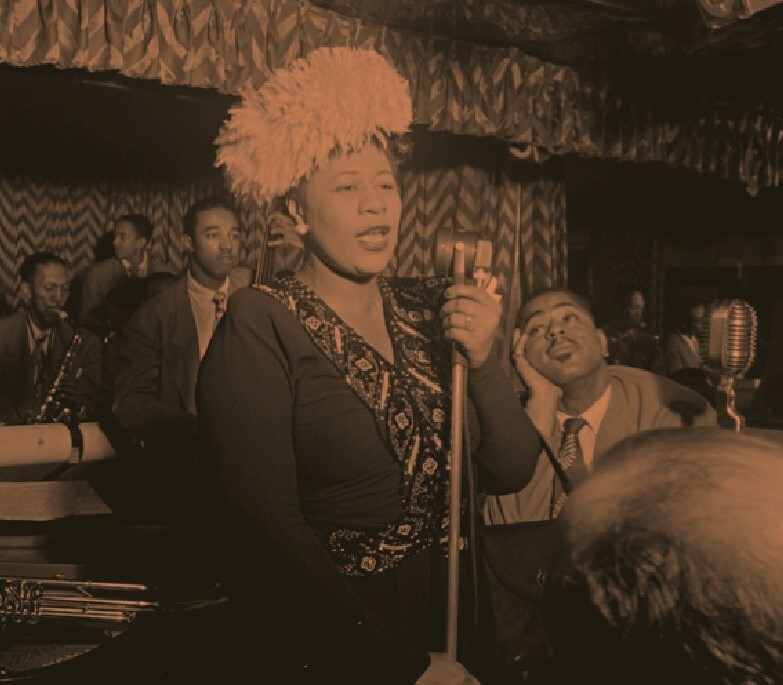 Due for release on Ella’s birthday, April 25, on Williamson’s own Riverlily Records and produced by pianist/composer Helen Sung, Comes Love features a dozen Songbook classics originally either recorded by Fitzgerald and Pass on one of their four studio albums or performed live by the duo during the course of their notable collaboration. Williamson and Wheatley never resort to sheer imitation (not that such a thing would even be possible given their two inimitable models), but instead conjure the warm elegance and graceful swing of the originals through the alluring chemistry of their own inviting rapport. "I started listening to recordings of Ella during my sophomore year in college, and I haven't stopped." Williamson says. 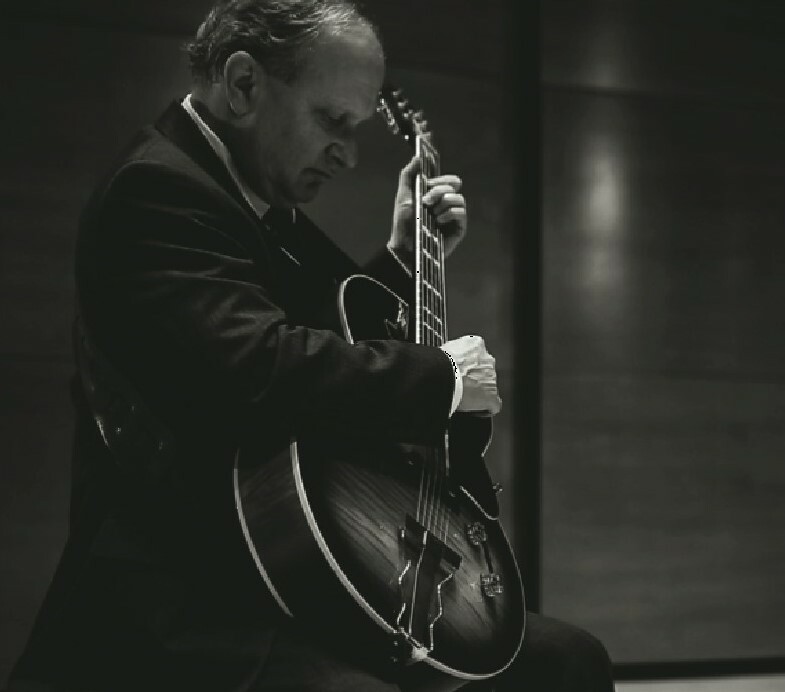 "Jon has a vast knowledge of all the great jazz musicians and jazz guitarists, including Joe Pass. Our goal was to present how Ella and Joe have inspired our own musical development." Fitzgerald and Pass first joined forces in 1973 for Take Love Easy (from which Williamson takes four of the tunes on Comes Love, including her renditions of Billy Strayhorn’s “Lush Life” and Billy Eckstine’s “I Want To Talk About You”). They would enter the studio three more times over the next thirteen years, releasing Fitzgerald and Pass…Again in 1976, Speak Love in 1983 and Easy Living in 1986. A number of live performances have also been released from that period, revealing the pair’s genuine camaraderie, incisive wit and impeccable taste. While Williamson can wax rhapsodic about much of Fitzgerald’s work (and dreams of following Comes Love with a series of tributes, each exploring a different facet of Ella’s career from small bands to orchestra), she found herself particularly drawn to her work with Pass due to its vulnerability and purity. "I loved the simplicity, vulnerability and command the duo had without the assistance of bass and drums. Some of the first recordings I heard of Ella were with big bands. So, stripping down to one accompanist allowed the pureness of her sound to come through clearly. Joe provided harmony (chords) and bass. Ella added melody and emotion. They both had impeccable time, so together they delivered rhythm and swing. Their performances always sounded whole and complete which is a testament to their brilliance." Encouraged by UT faculty jazz pianist Donald Brown, Williamson headed to New England Conservatory to focus full-time on her voice, under the guidance of award-winning RCA recording artist Dominique Eade. 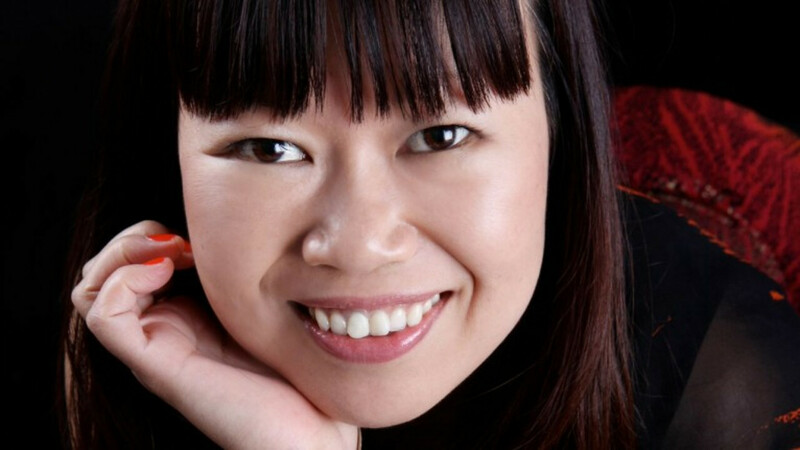 She’s since become a favorite at Boston’s celebrated Regattabar, joined the faculty at Berklee College of Music, traveled the world singing in such far-flung locales as Seoul, South Korea; Singapore; New Delhi, India; and Perugia, Italy; and co-founded the vocal trio E.S.P. with fellow singers Emily Browder and Sandi Hammond. Both of Williamson’s independent recordings, My Shining Hour and Free to Dream, have received high praise from jazz critics around the country. Helen encouraged Patrice to choose a personal theme for the album. Williamson, having recently ended an incredible relationship, chose songs with melodies and content that held a personal resonance. She found this process to be remarkably cathartic. On the morning of April 16, 2014, tragedy struck South Korea when the ferry Sewol capsized and sank, killing more than 300 passengers. 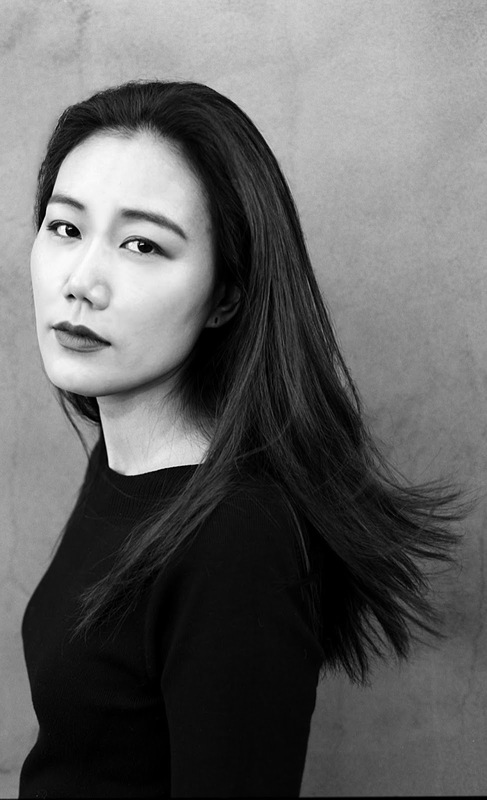 Half a world away, composer and native Korean Jihye Lee (pronounced Gee Hey) watched on in horror from Boston, where she was studying at Berklee College of Music. As the hours, days, weeks and now years have passed, reactions to the disaster have mingled grief and anger, sorrow and outrage, protest and sympathy as human tragedy collided with political controversy. Not long before the wreck of the Sewol (pronounced Sae Wal), Lee had written two pieces that came to prove eerily prophetic: "April Wind," which gradually builds from gentle and tender to majestic and powerful; and "Deep Blue Sea," through which Lee's soaring voice wends an emotional, wordless lament before being overwhelmed by swelling tides of sound. "Destiny is a big word," Lee admits, "but maybe I was meant to make this album." 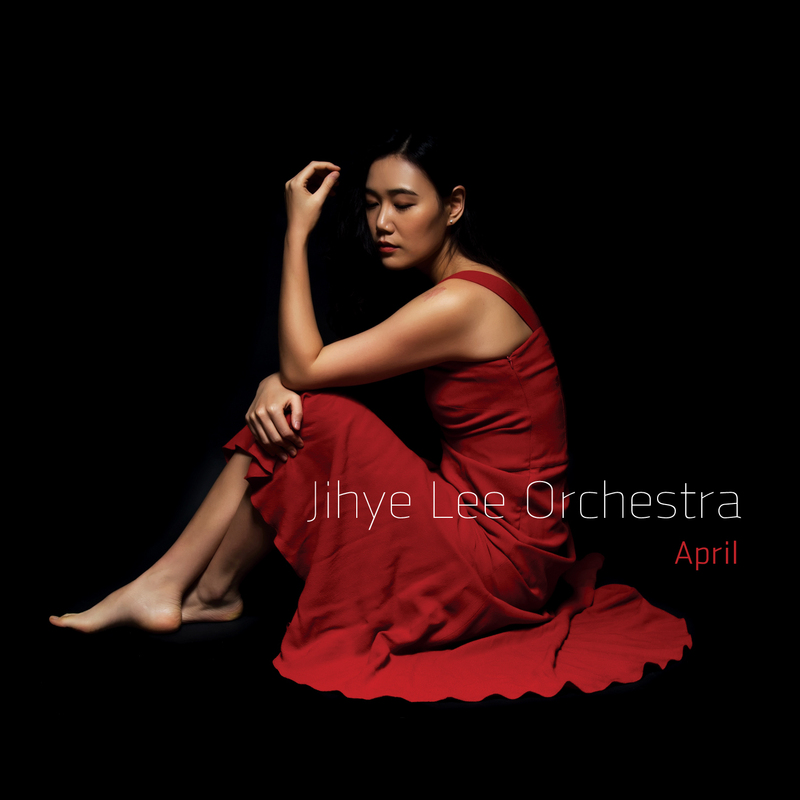 Lee expanded upon those two compositions in the wake of the Sewol disaster, creating the heartfelt six-song suite that comprises her new album, April. 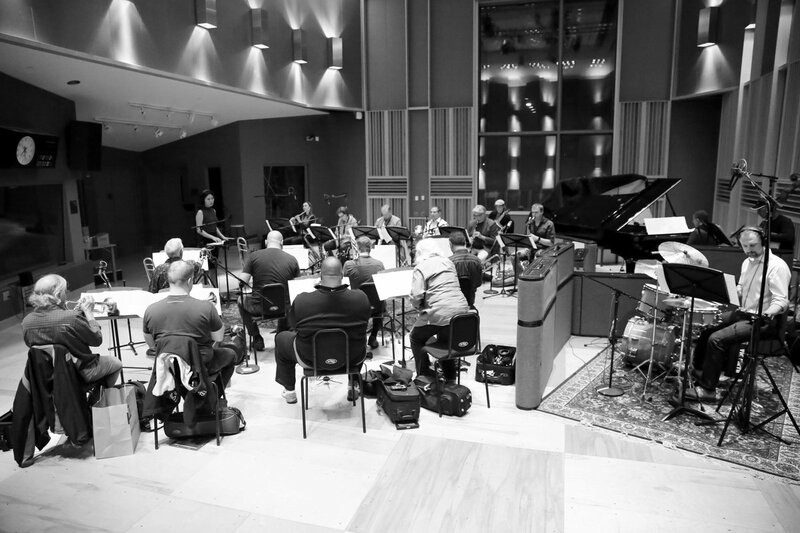 Performed by a 20-piece orchestra culled from Berklee faculty and Boston-area musicians, the album (due out February 24, 2017) explores the myriad conflicting emotions that a tragedy like the ferry crash can engender, vividly embodied by an orchestra that can navigate fluidly from visceral force to impressionistic beauty. Lee composes from a wide palette, at one moment lush watercolors, the next bold splashes of action painting. The title April ties into her adopted home of Boston as well, given that the Boston Marathon bombing took place one year almost to the day prior to the Sewol. Lee hopes that her music offers a path to healing from both incidents. "April is a beautiful month, the beginning of spring when everything is new and beautiful and blooming," she says. "I want to make April bloom again." heads to City College Center for the Arts on Friday, March 31, at 7:30 p.m. 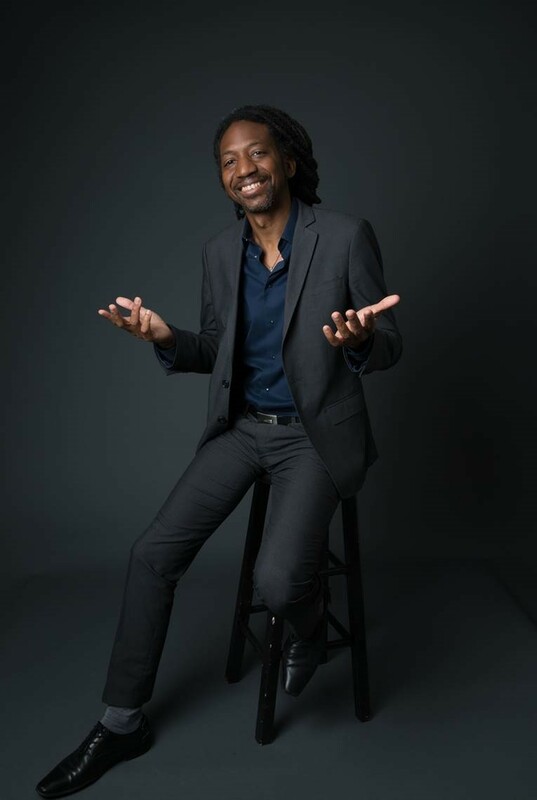 Piano phenomenon Elio Villafranca will bring the next generation of his popular “Letters to Mother Africa” concerts, the second in his series on the African continent’s powerful influence on jazz and folk Cuban music, to Aaron Davis Hall at 7:30 p.m. on Friday, March 31. Villafranca's sold-out “Letters to Mother Africa” at Jazz at Lincoln Center (JALC) was selected as one of the top concerts of 2016 by the New York City Jazz Record. 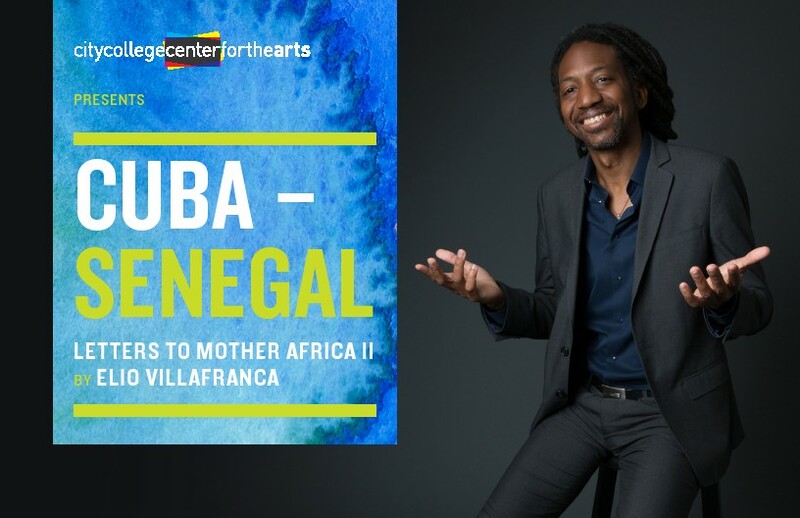 With “Cuba – Senegal: Letters to Mother Africa II,” the talented performer digs deeper into the African roots of modern jazz and Afro-Cuban music, bringing together jazz with authentic rumba and African percussion. Villafranca will lead an all-star band that includes Vince Herring (alto saxophone), Bruce Harris (trumpet), Steve Turre (trombone), Ricky Rodriguez (bass), Dion Parson (drums) and Miguelito Valdes (congas), together with a string quartet formed by Dana Lyn (violin), Kiku Enomoto (violin), Judith Insell (viola) and Alex Waterman (cello). Internationally acclaimed Senegalese-American drummer Abdou Mboup will add authentic African percussion on the kora as well as vocals. Cuban-American songbird Venissa Santi will perform vocals. The evening is presented by the City College Center for the Arts (CCCA). 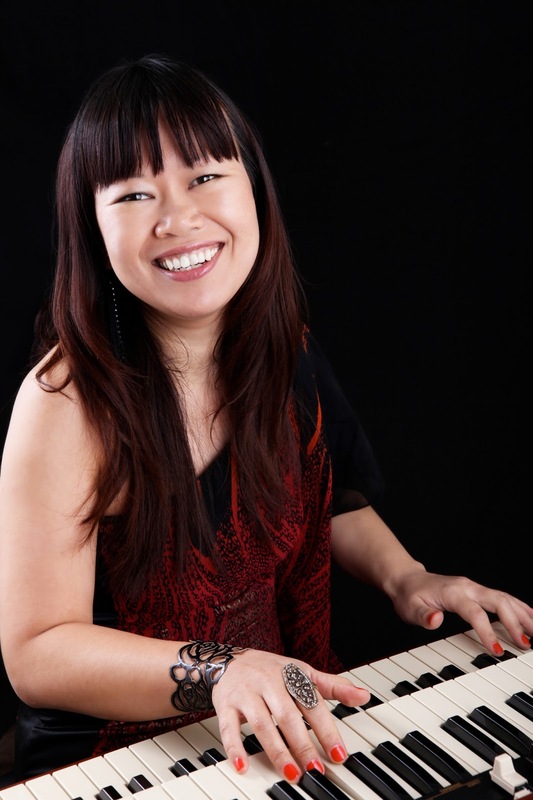 on Friday, March 24, at 7 p.m.
Jazz virtuoso Akiko Tsuruga will bring the hypnotic sound of her Hammond B-3 organ to Uptown audiences as the Akiko Tsuruga Trio swings into Aaron Davis Hall at 7 p.m. on Friday, March 24. A popular and innovative mainstay on the New York jazz scene, Tsuruga has been praised as one of the most dynamic performers in music. 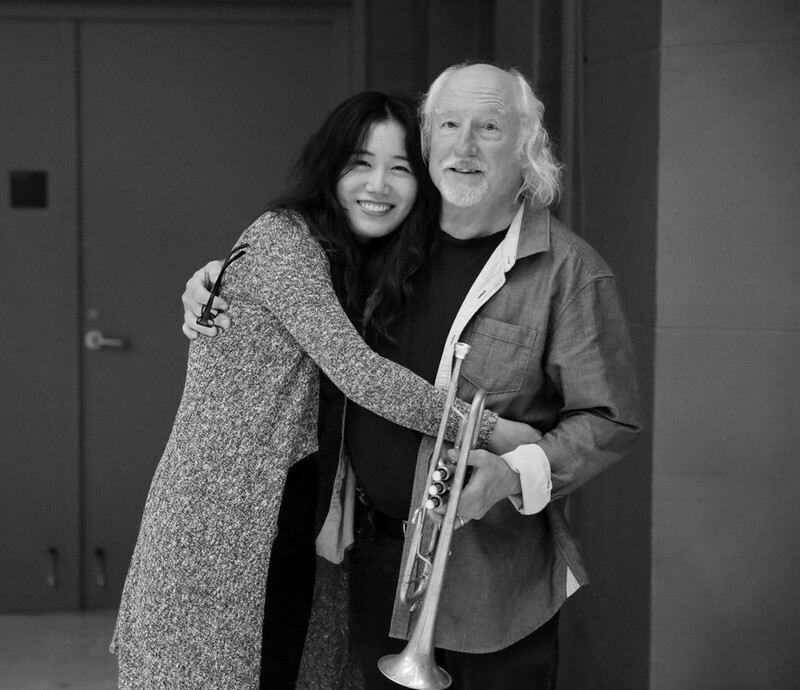 Performing with her bandmates Charlie Sigler on guitar and McClenty Hunter on drums, Tsuruga will offer an exciting lineup of jazz standards and original compositions at the concert. The evening is presented by the City College Center for the Arts (CCCA). Drawing influence from jazz greats including Grady Tate and Dr. Lonnie Smith, Tsuruga’s performances have delighted audiences at prominent New York venues including Dizzy’s Club Coca Cola/Jazz at Lincoln Center, Birdland, Blue Note and Smoke Jazz & Supper Club. A native of Osaka, Japan, Tsuruga started playing the organ at the age of three and later graduated from Osaka College of Music. She began making her mark in the music industry in her homeland and soon became a noted jazz composer, organist and pianist. Moving to New York City in 2001, Tsuruga has released seven albums and performed extensively both as the leader of her own trio and as a side musician for artists including Grady Tate’s vocal group and the Lou Donaldson Quartet. Tickets for the concert are $20 for reserved seating and $10 for seniors and students. Tickets can be purchased online at www.citycollegecenterforthearts.org or by calling the box office at (212) 650-6900. Patrons wishing to buy tickets in person may visit Aaron Davis Hall Tuesday through Friday from 12 noon to 6 p.m. Aaron Davis Hall is located on the campus of the City College of New York, at West 135th Street and Convent Avenue (129 Convent Avenue). City College Center for the Arts can be followed on Twitter at @ccnyarts. For more information on the Akiko Tsuruga Trio concert and other performances at Aaron Davis Hall, visit citycollegecenterforthearts.org. Akiko Tsuruga has been a mainstay on the New York jazz scene since 2001. 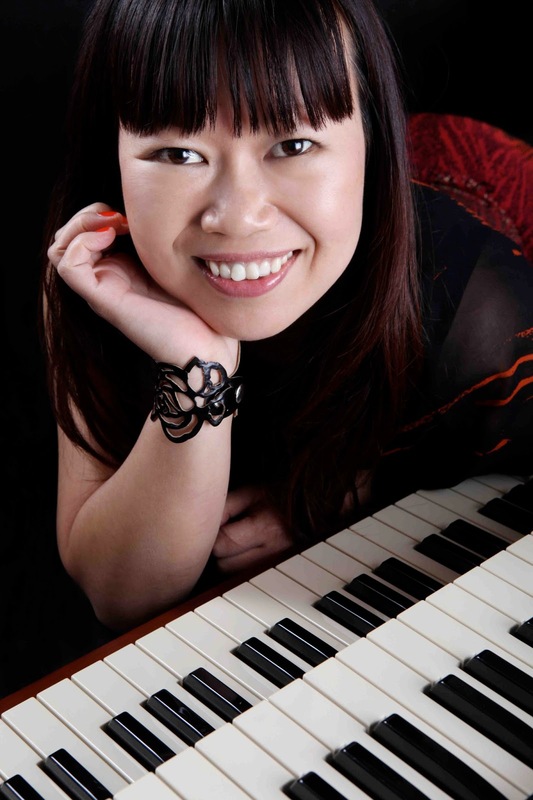 The talented musician began playing the organ at the age of three in her native Japan. She launched her career after graduating from the Osaka College of Music, and in Osaka played with world-renowned jazz musicians from the United States. Grady Tate, in particular, had the strongest influence on her professional career, persuading her to move to the United States and performing on her Japanese debut album. Dr. Lonnie Smith is one of Tsuruga’s greatest mentors and she considers him her biggest influence. Her talent also drew Lou Donaldson’s attention, and in 2007 he chose her as his quartet’s organist. After landing in New York City, the mecca for jazz, it didn’t take long for Tsuruga to make her mark. She was embraced by audiences and by her fellow musicians as one of the top organ players in the city, playing with Frank Wess, Jimmy Cobb, Jeff Hamilton, Lewis Nash, Jerry Weldon, Eric Alexander and Joe Magnarelli, among others. She also established herself as a featured organist at the great organ clubs in New York City and along the East Coast. She enjoys a great reputation performing with her own band, recently headlining at the Blue Note in Tokyo and the Jakarta International Java Jazz Festival, and has also played at jazz festivals and jazz clubs all over the world, including Dizzy's Club Coca Cola/Jazz at Lincoln Center and Smalls Jazz Club (New York), the Green Mill (Chicago), Yoshi's (Oakland), and Pine Grill Reunion (Buffalo). Tsuruga has released five albums in Japan and four in the U.S. Both of her first two U.S. releases, “Sweet and Funky” and “Oriental Express” (18th & Vine Records), ranked in the top 20 on national jazz radio charts. She has been a regular in DownBeat magazine’s critics’ polls since 2008 and, in 2012, she placed sixth in its Rising Star category and ranked in its readers’ poll. Her third U.S. album, “Sakura,” released in 2012, scored seventh on the national jazz radio chart. Her latest album, “Commencement,” released in 2014 in the U.S. and in Japan, ranked fourth in the Jazz Week chart.